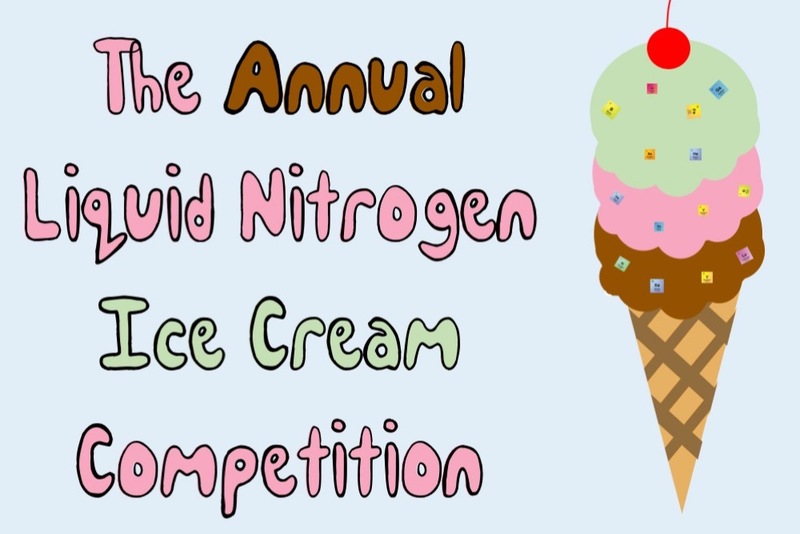 Come out to ISC3 for a fun, light-hearted competition full of delicious ice cream and cool looking liquid nitrogen! Try every flavor and vote on your favorite one. We will be making vegan options as well.